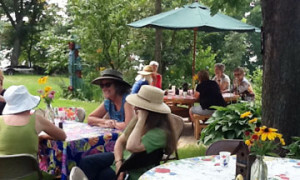 Creative Success? It’s All Around You! 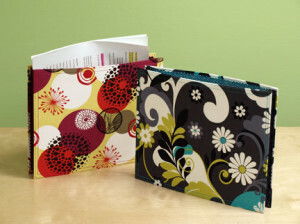 Fabric Folders Will Be Famous! 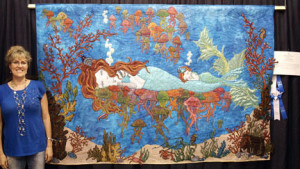 Mermaids Dream — And Shelli Ricci’s Quilts Sing!